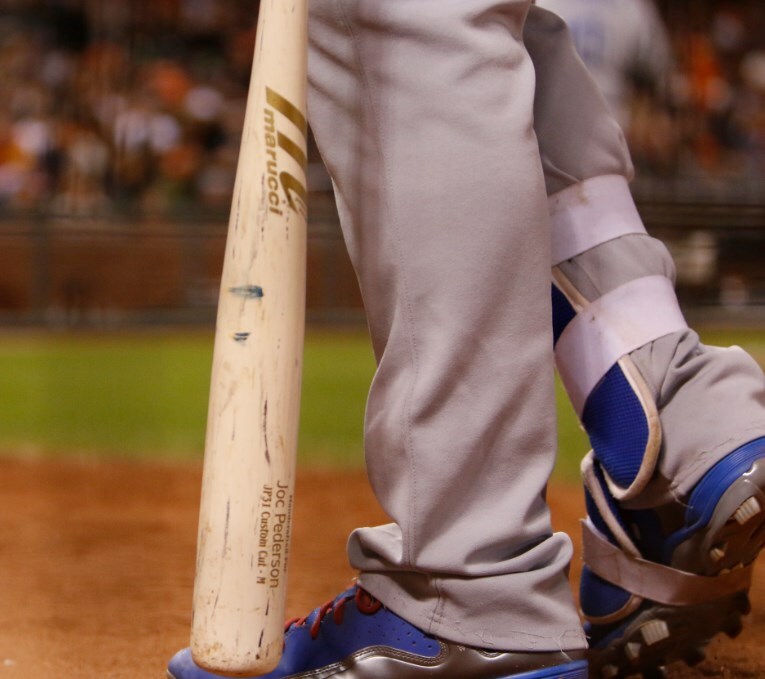 Pederson swings a Maple Marucci named for him that we are working on more details for. We’ll update here. 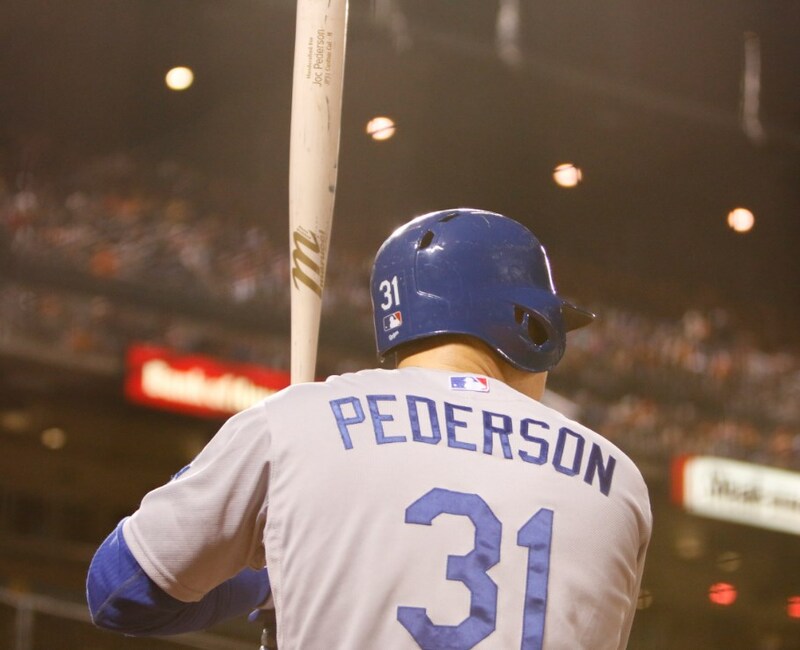 Categories: Joc Pederson, Gear, Bat, Outfield, Los Angeles Dodgers.